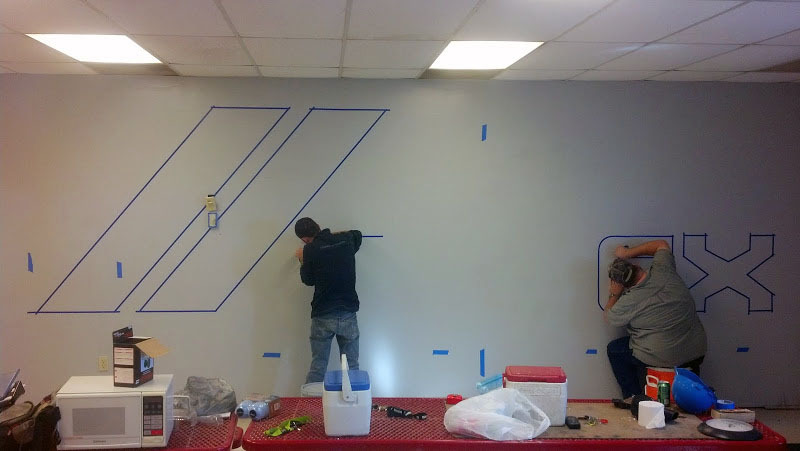 Heavy Duty Painting specializes in quick turn around commercial painting and coating services. 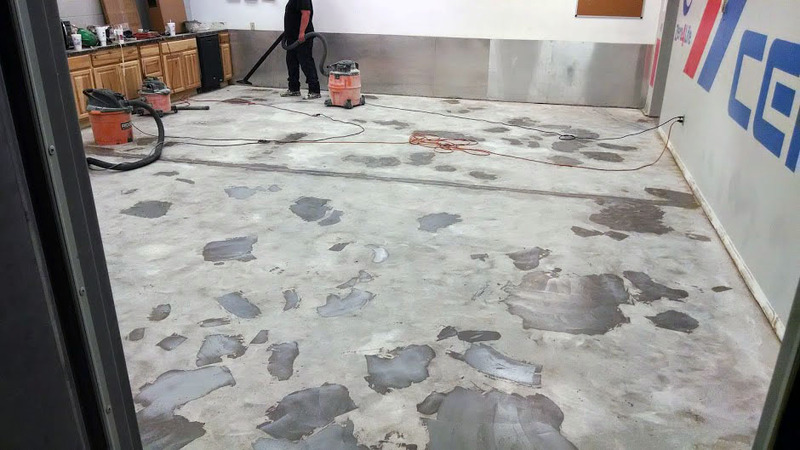 With our ability to quickly mobilize our pressure washing, painting, spray foam, and polyurea coating equipment, we have the ability to work on your site and on your schedule. 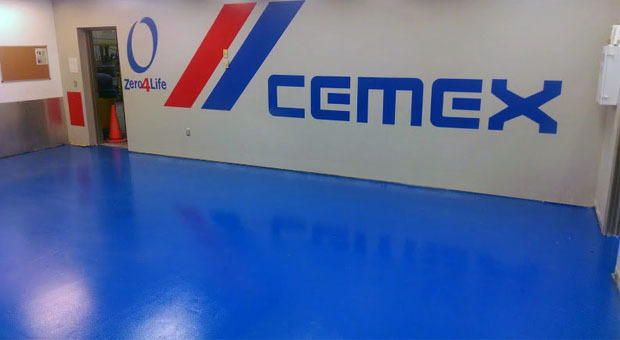 Fast, efficient, and quality work are the focus of our commercial painting projects. 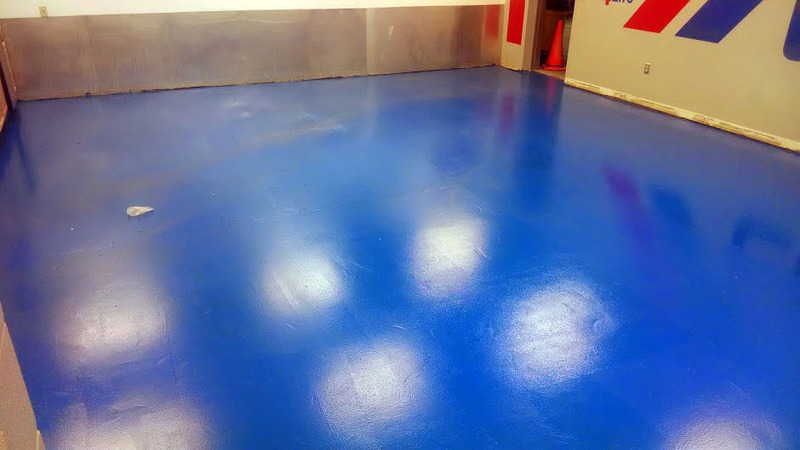 Heavy Duty Painting utilizes top quality equipment with a trained and experienced staff to apply most types of coatings to meet the demands of your job. Our revolutionary polyurea coating equipment can be used to provide monolithic linings to floors and walls, waterproofing, primary and secondary containment, blast mitigation, and roofing membranes. Our spray foam rig is designed to provide quick application for even the largest roofing or insulating projects. Need a project done over the weekend or overnight? We can meet your needs!